From content management systems to e-commerce website development, more and more businesses and professionals are relying on the best practices in WordPress Development to build a beautiful, responsive and scalable website of their own. If you don’t know, you should – WordPress is powering 30% of the entire world wide web a.k.a. the internet as we call it. Now that’s what we call being more than just ‘popular’ – WordPress’ market share can be attributed to its rising usage and popularity. This creates a huge pool of opportunities for freelance WordPress developers as well as professional WordPress development companies in India. Wondering why? India is at the heart of the tech action on the global map and more and more global companies are reaching out to Indian companies for website, software and mobile app development. 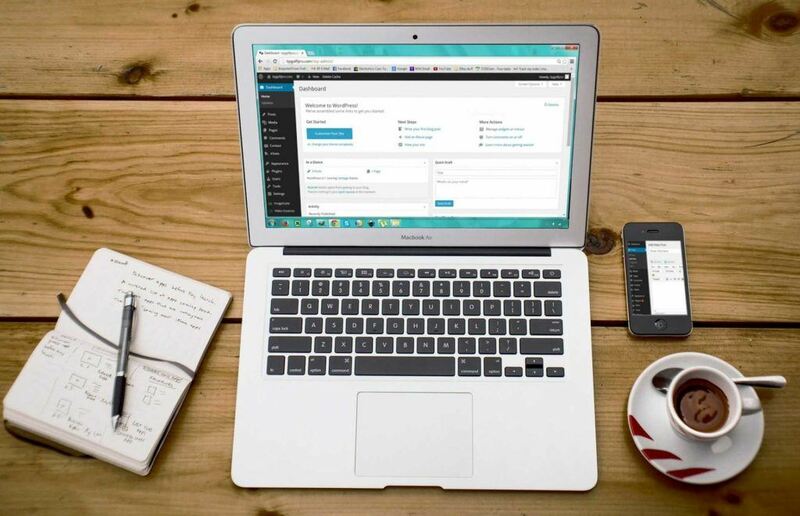 Whether you are completely new to WordPress development or are sailing in the boat already, here are 5 useful tips and best practices in WordPress development that you can put to good use for personal and professional projects. Are you ready to learn, understand and master some useful tips and best practices in WordPress development with us? Let’s start! 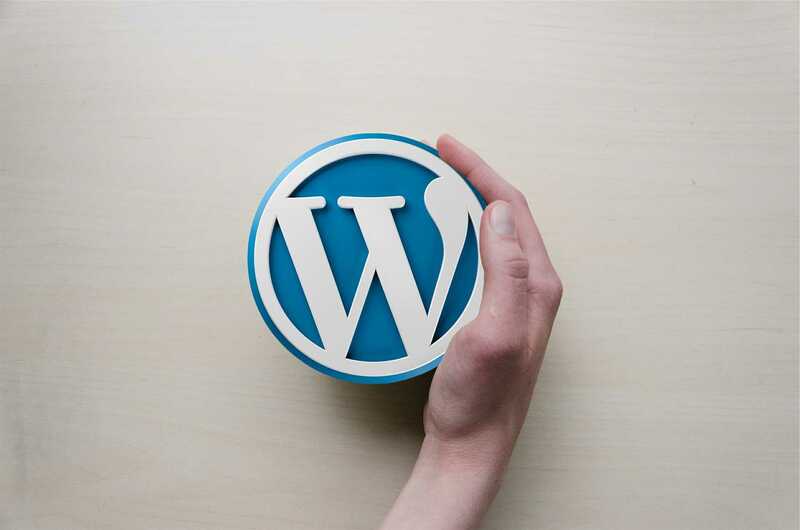 With thousands of themes and hundreds of plug-ins to choose from, you must first familiarize yourself with WordPress ecosystem. Now if you are not an absolute beginner and want to dive deep into the vast ocean of WordPress development, you can start with creating a local development environment by installing WAMP (Windows), MAMP (Mac OS) and Lamp (Linux) on your computer. Once done, you can start by learning how to build a WordPress theme from scratch using this helpful tutorial. One of the best practices in WordPress website development is to learn from existing websites. Start by examining famous websites built on WordPress platform. This will help you to learn the core of WordPress and gain an in-depth understanding of the potential benefits of this platform. 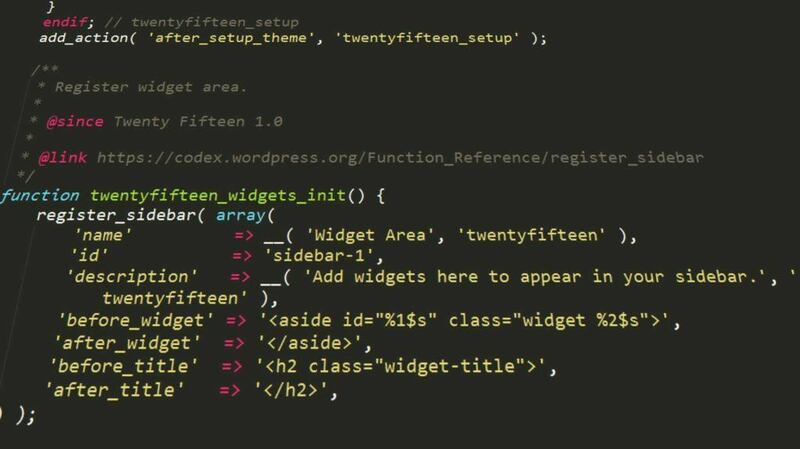 Learning from existing websites will help you get familiar with the WordPress coding standards, guidelines and best practices used in the WordPress ecosystem. Keep an open eye on how the best companies in the world are using WordPress to power their growth. You should also learn how a WordPress development company utilizes the power of this platform to build professional websites for businesses. Creating a beautiful, functional and scalable WordPress website is all about understanding the codes, plug-ins, themes and features carefully. Use only the most widely used and supported plugins. Choose child themes (basic themes) and use them to build more robust and advanced websites. Use a version control system like Git to ensure you can always revert/undo your changes if the need be so. Here’s how to use Git for WordPress development. Understand how to use functions, avoid function name collision, create classes to wrap functions and code commenting. Utilizing these best practices in WordPress development will go a long way. Whether you are a standalone web developer or a WordPress development company, if you don’t take security seriously, you must do so. User Security – Be it a Business website or a Content rich entertainment portal, you should ensure that the information of your website users is safe. Everything from their name, password and personal information needs to be guarded against a malicious attack or a bug that can lead to data or information breach. 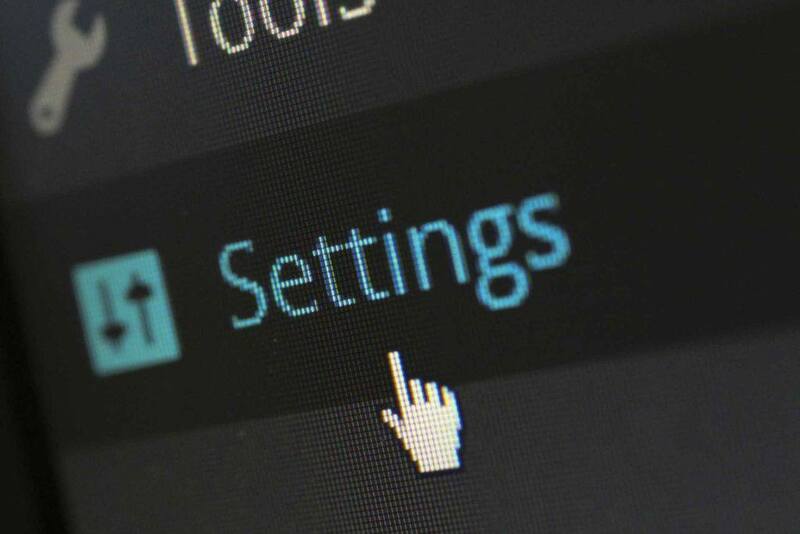 The best practices for building a secure user-based Website includes – choosing strong passwords for admin panel, adding two-factor authentication, using CAPTCHA to ensure human input etc. Code Security – Code is the building block of a WordPress website and that’s why you must make sure it is safe against an attack caused by a hacker or malicious bot. The best way to ensure code security in WordPress is to configure automatic updates and using a secure hosting service. 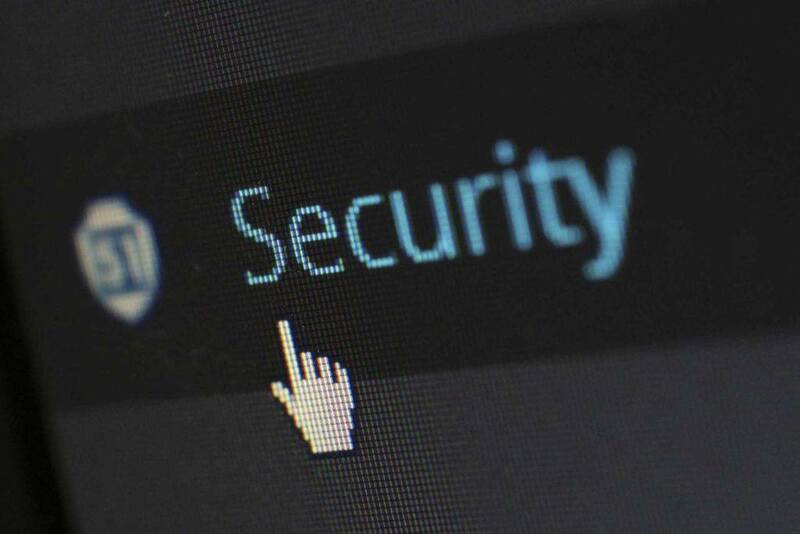 If you want to take code security in WordPress to the next level, you can also opt for 3rd party security tools for WordPress websites. Learning the best practices in WordPress development is a good way to ensure to become a better WordPress developer or boost your portfolio as a WordPress development company. These 5 useful tips are just the start, but they are enough to keep you going for a long time and learn what it takes to be awesome at WordPress development. Searching for a Professional WordPress Development company in India? We at Moptra Infotech can take your idea and turn it into a beautiful, responsive and robust WordPress website. Check out our WordPress development portfolio here. Gone are the days of slow, unresponsive HTML websites, WordPress is here and it is going to pave the way for the future of website development in India and the world. Talk to us about your next WordPress development project and we will show you why Moptra Infotech is the right choice as the top WordPress development company in India.